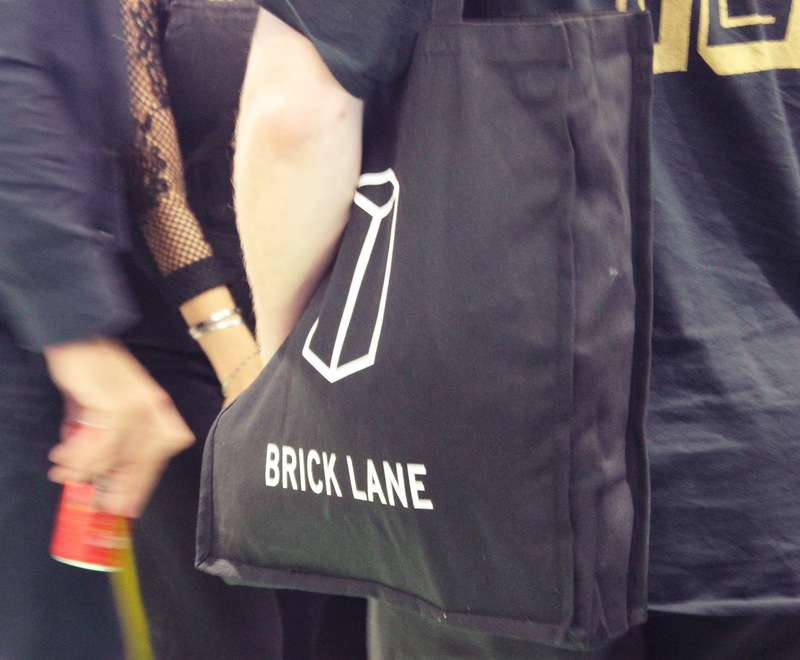 Last night I had the pleasure of visiting Tower London's new Brick Lane store opening event. 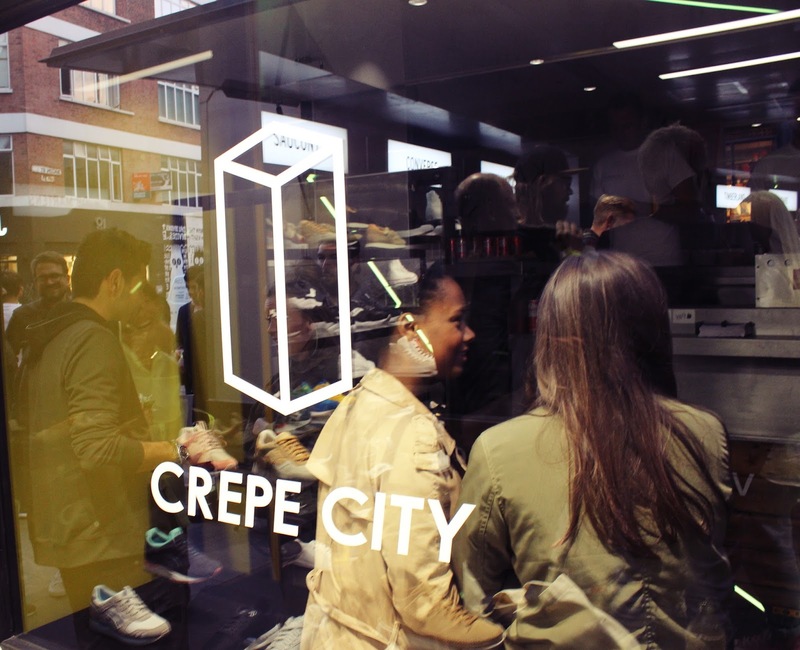 The event was in collaboration with Crepe City. 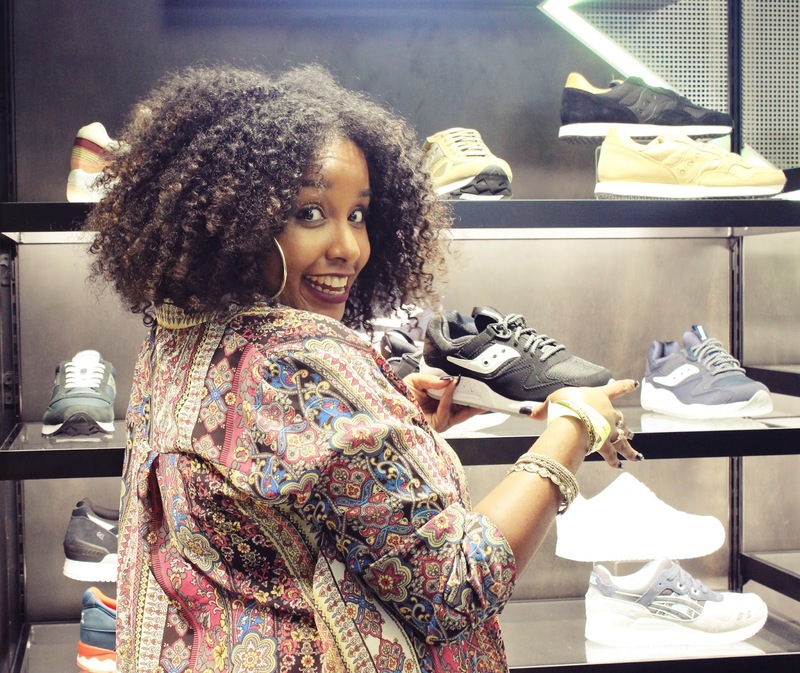 I don't think many of you know this but, I am a huge sneaker head. As much as I love my heels, I love a good pair of kicks. My collection isn't as big as it used to be since my days of working as a footwear retail manager, I ran out of room!!! I am familiar with the Tower London stores and brand as there are two locally to me in Wood Green and we used to go there back in the days to get our Timberlands and Kickers for school. 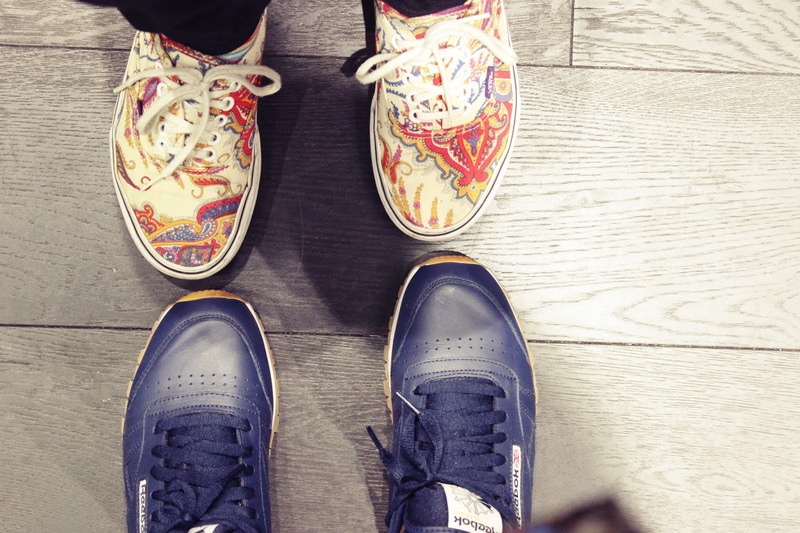 The evening was full of music, drinks, food and hot fresh kicks! 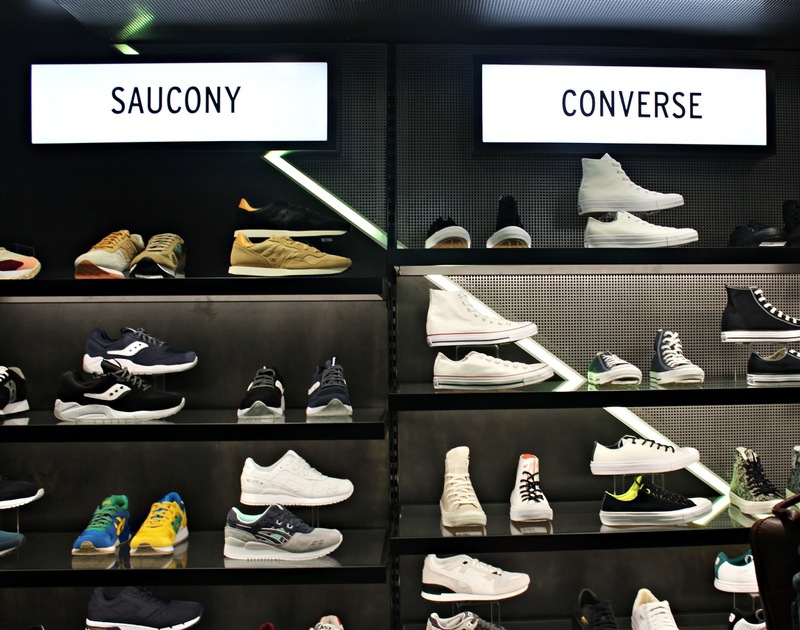 I love the layout of the store, it is very modern and futuristic. 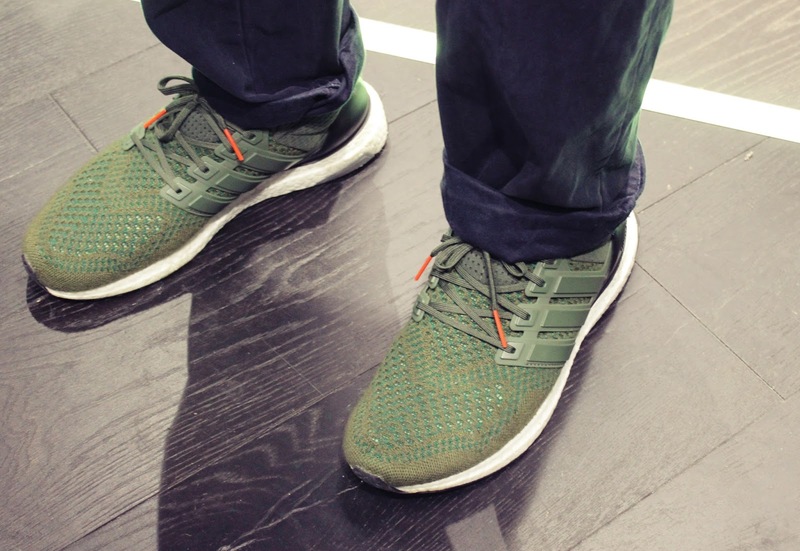 The strobe lighting was a great feature. 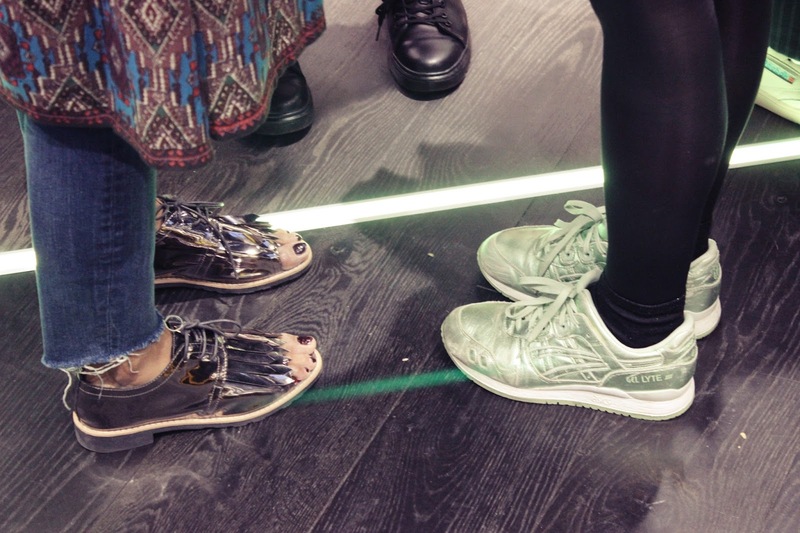 Multi-Award winning Independent Footwear Retailer, TOWER London, was founded in 1980. 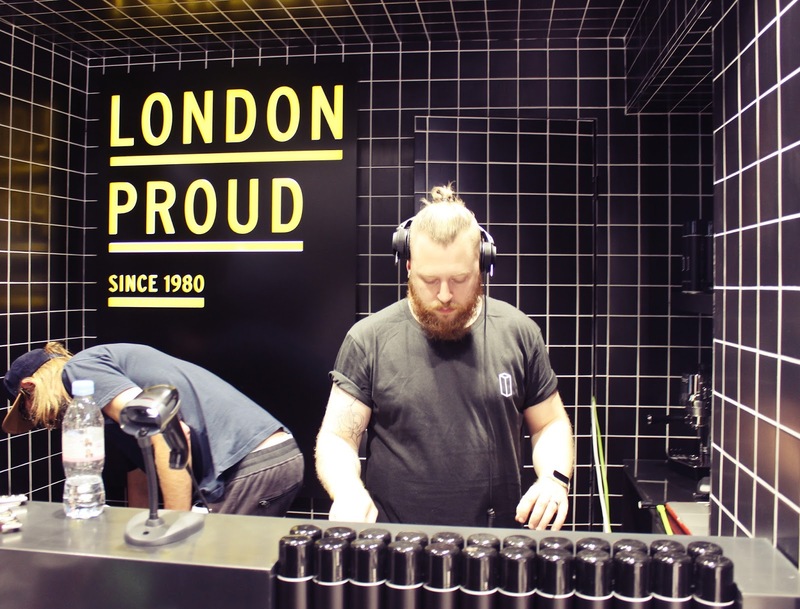 A trailblazer in London’s independent footwear retailer scene, TOWER London is fast becoming THE go-to destination for footwear and accessories for men, women and children from the likes of Converse, Vans, Timberland, UGG Australia, Dr. Martens, Kickers, Lacoste and Hunter. The gift bags were full of yummy goodies!! 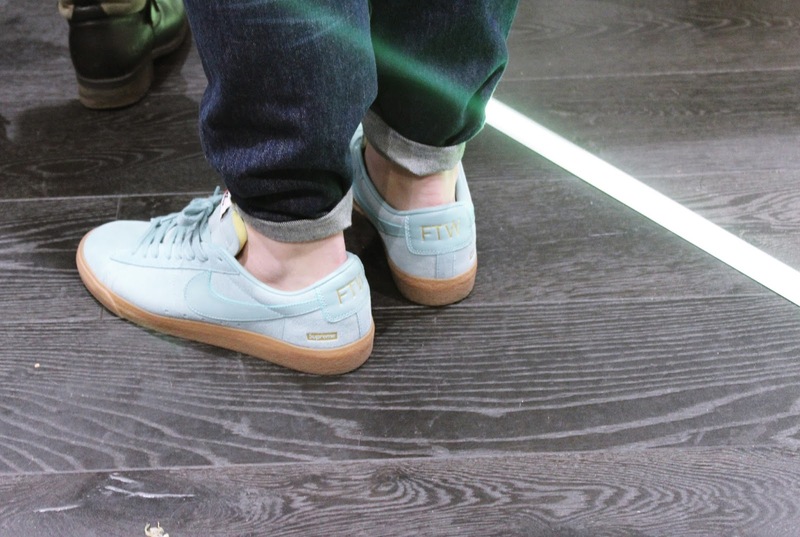 The owners of Tower London, spoke about the future of the brand and their commitment to being a independent footwear retailer in London. They want to be the hotspot that people travel to worldwide and can tell their friends, oh you have to visit there when you go to London. What I love about footwear is that it can really elevate an outfit and be the icing on the cake. 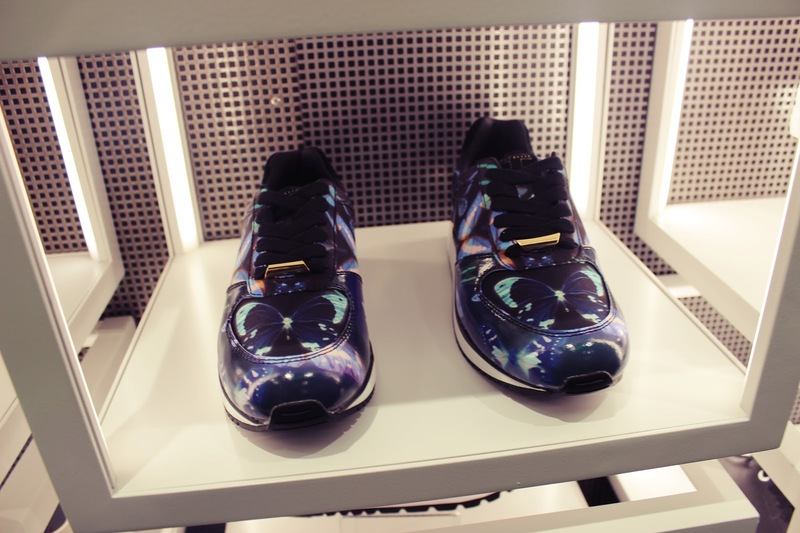 Whether you wear all black with a pair of red or neon kicks to wearing colourful clothing with patterns shoes, footwear can say a lot about your personality and mood. 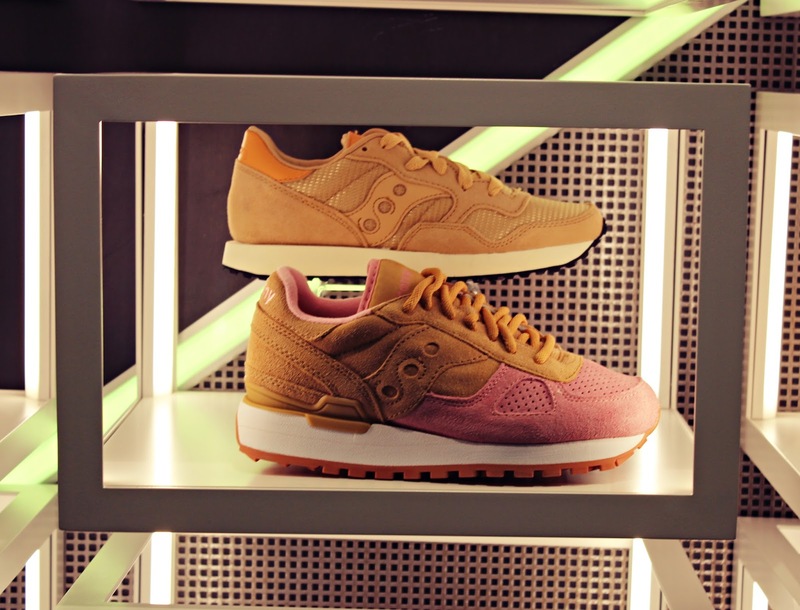 These Saucony's need to be in my life!